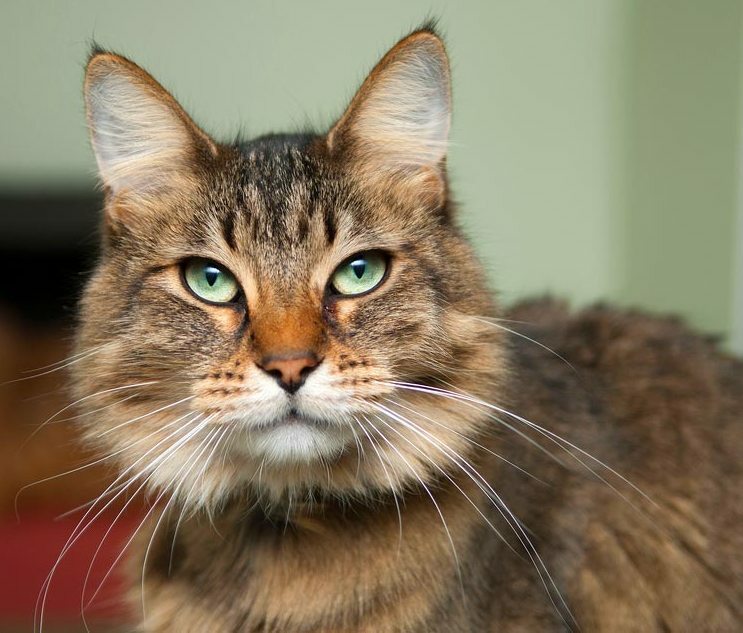 It is important to consider the behavioural and physical changes of a cat as it ages. Senior and geriatric patients would benefit from extra consideration and improvements can make a big difference to their overall quality of life during these life stages. 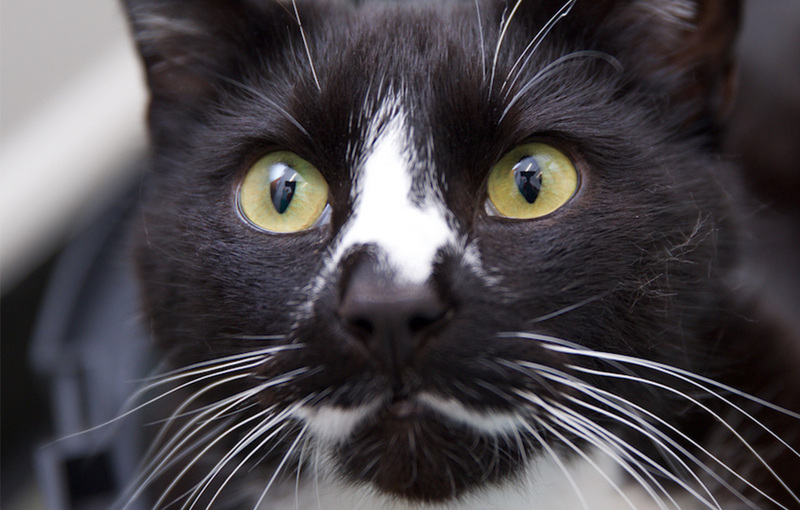 How could you improve your cat’s home? An older cat would benefit from 1-2 litter trays within easy access so they have not go as far to travel such as up and down stairs. 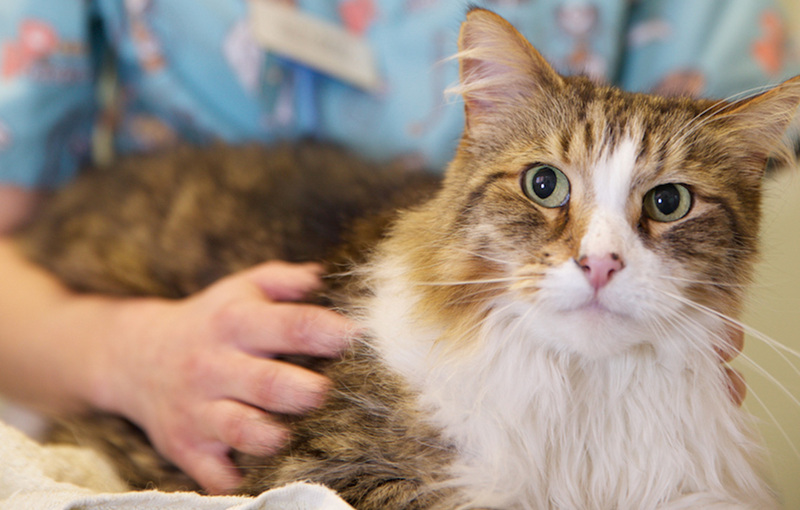 Arthritis (inflammation of the joint) is a common problem with older cats, therefore the trays should have an easy access area or a shallow tray so they do not have to climb or jump in. 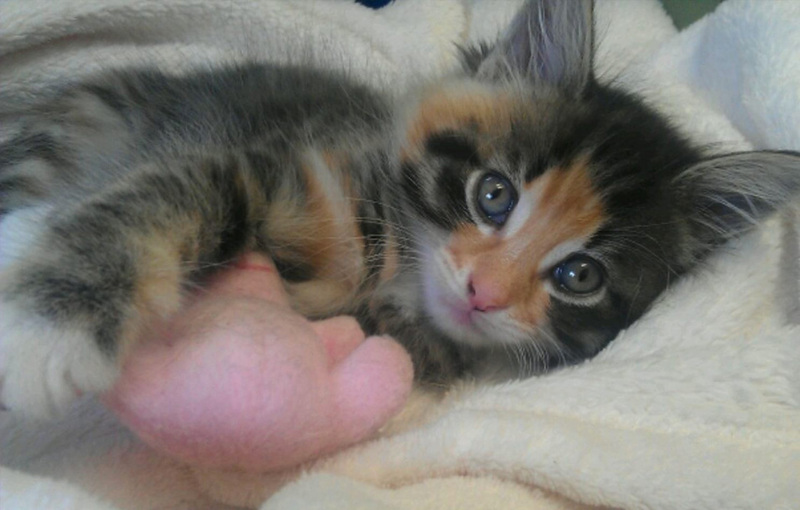 Some litter types that were acceptable as an adult may be too coarse for older cats. Don’t make any sudden changes, but provide additional trays with 3cm of soft, fine litter that they will find more comfortable under their paws. The litter tray should be somewhere the cat can go to quickly and easily but not placed near busy walkways/ doors. Use shallow feeding bowls or plates and ensure the food and water is easily accessible. It is not ideal for an older cat to jump up onto surfaces to be able to eat or drink. They may feel more vulnerable (even if they are used to other pets in the household) so it is a good idea to feed senior cats separately, in a nice quiet spot. An older cat would benefit from a cosy, comfortable bed where they can feel safe and relaxed as older cats like to sleep much more!! 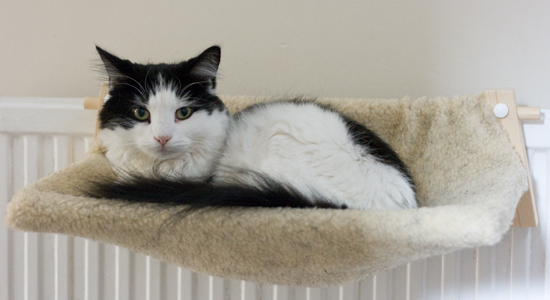 Senior cats may also prefer a bed near a radiator (hammocks that attach to radiators can be a great idea) or in some cases a hot water bottle or microwavable heat pad. Just be careful that these areas do not get too hot and they cannot burn themselves. Cats are creatures of habit and this characteristic becomes more pronounced as they age, so you could try to keep to a routine where possible. It is best not to re-arrange furniture often, especially the cat’s resources as this may be very confusing for them. Cats may still want to scratch but can find it difficult as they age. 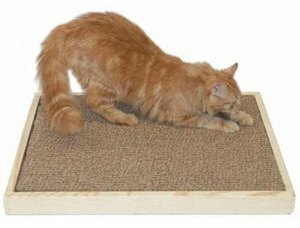 You could provide a horizontal scratching post or one with a softer material such as carpet, which they may find easier. Remember to check their claws regularly. Some cats need their claws clipping every 4-8weeks to prevent them from growing into the pads (as this is often very painful but can go unnoticed at home). Provide easy ways for cats to access their favourite areas, such as using a ramp or small foot stool to give them access to high surfaces. Cats love to perch up high and often struggle as they get older. Remember to groom your cat (little and often works best) as they may struggle with grooming. Be gentle and use a cat friendly brush as it could be uncomfortable if bony or arthritic. We recommend the furminators for all ages as this gets out the dead hair and is very effective! Older cats still like to play, but they need more gentle, brief games than when they were younger. 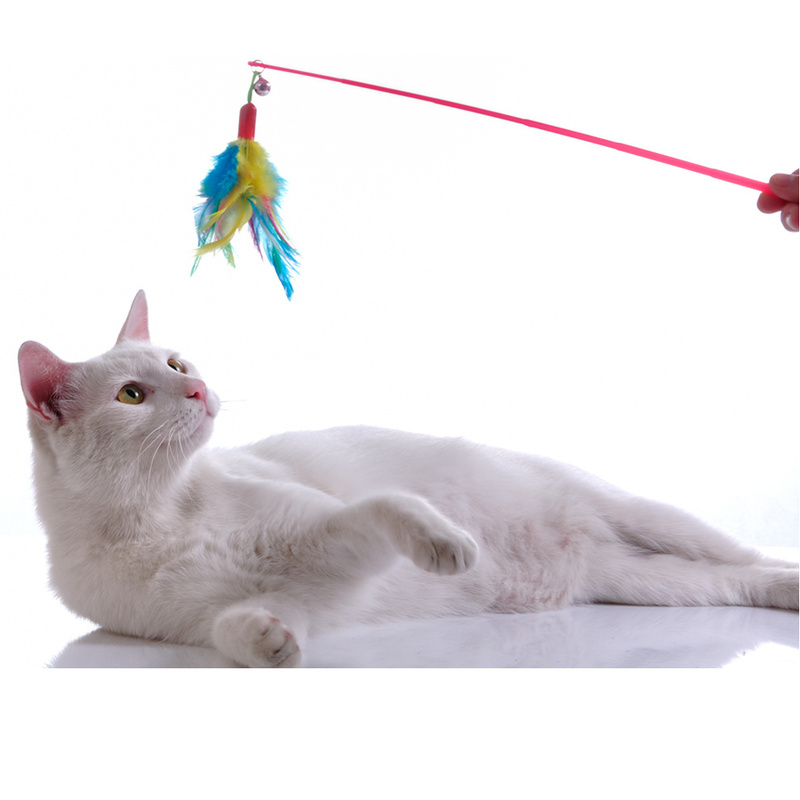 Use toys that are unlikely to intimidate them, such as a feather attached to string that is slowly moved past them. This provides the mental stimulation that they need.